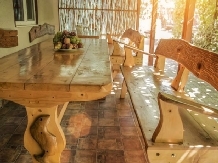 Spending a holiday with accommodation in a rural or farm area in pensiuni in Dobrogea means to meet an endless landscape heritage, historical, cultural, and artistic and equally vast touristic resources. 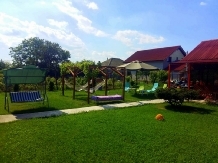 laPensiuni.ro has selected the best offers for accommodation in pensiuni in Dobrogea , that guarantee a relaxing holiday in the countryside with the utmost satisfaction and comfort. Situated in a wonderful area, surrounded by green space, House Castalia will ensure unforgettable lakeside Razelm quick access to canalelel and Delta lakes. 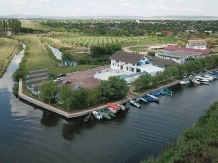 Fisherman's House is situated on the lake Golovita a quiet and wonderful place, near water paradise, where you can spend the holiday with friends. 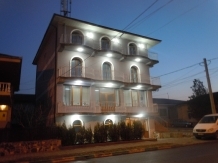 Flavian Guesthouse is situated in Corbu 6 km from Navodarisi 10 km from Mamaia. Do you plan to plan your holiday at sea and still do not know exactly where you will go? 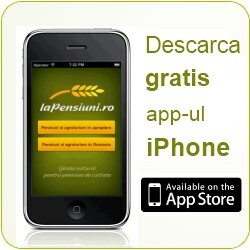 Are you tired of agglomery and want a clean beach without the aggressiveness of traders? 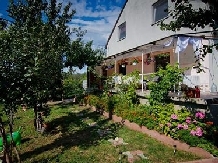 Boby Murighiol house situated on the right bank of the Danube arm of St. George offers accommodation, boating and sport fishing parties in the delta. You're welcome. 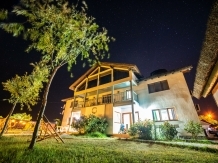 Onasis Villa is located 700 meters away from Lake Techirghiol and has easy access to the beach of Eforie Nord, but also to the treatments and the therapeutic effects. 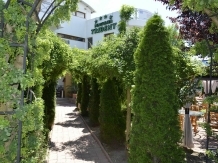 Come and spend your vacation in a relaxing and friendly atmosphere! 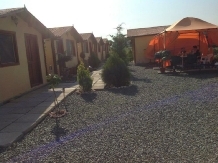 Pension Anthonyo & Anca welcome you in your vacation home! 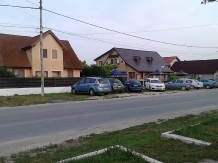 Prfecta perfect place for a holiday. 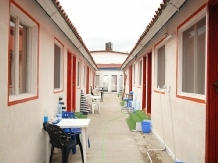 Admiral Guest House Entertainment offers decent accommodation conditions with very affordable prices. 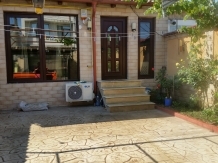 House for sale in Navodari 10 minutes from the beach.